The average middle-class family today are able to afford a comfortable and healthy lifestyle due to India’s economic growth and increasing purchasing power parity. Air conditioners which were once considered as a mark of luxury have now found a fair place in almost every middle-class household, not only in the metros but also in the small cities. Consumers have become more aware of their necessities with the introduction of newer technologies, healthcare benefits and energy efficiency, and now they have a wide variety of brands and product offerings to choose from. Different brands are now launching highly energy efficient five-star rated ACs that are also exceptionally designed and include value-added features specially developed for Indian markets. Capacity: Before buying, the capacity of the air conditioner should be considered which depends on the floor size of the room in which the AC is to be installed. A rough estimate states that an area in range of 120 -140 Sq. ft. area will need 1 ton, 150 -180 Sq. ft. area will need 1.5 ton and 180 -240 Sq. ft. area will need 2 ton cooling capacity AC. Energy efficiency: An energy efficient model of air conditioner is a must-buy with rising mercury levels and increasing electricity tariffs. The ACs come with star rated energy efficiency ratings, also called EER, which has been standardised by the Bureau of Energy Efficiency (BEE). So, more number of stars ensures less current consumption. Split or window AC: Should you buy a window AC or a split model? Split ACs are quieter, aesthetically more pleasing and provide better air distribution, though window units are cheaper and easy to install. Price: Price is one of the most important factors to consider as more features and higher star mean a higher price. Air Quality: ACs with a good filter is extremely important to improve indoor air quality. A good filter enhances the cooling performance and energy efficiency of AC, in addition to providing clean air by preventing the choking of evaporator coil due to dust. Installation Requirements: AC installation should always be done from an authorised service centre as the performance parameter of ACs depends on the quality of installation. Proper Maintenance: The ACs should be properly maintained so that they provide optimum performance. Once installed, there should be regular servicing, preferably quarterly. Cooling speed: The ACs should have an adjustable thermostat and at least two cooling speeds, and a minimum of two fan speeds as you may want to use variable speeds for different times of the day. An energy efficient setting will be beneficial as it helps in saving energy while providing optimum cooling. After sales services: After sales services and other add-on features like warranty would certainly be a plus for your purchase. Go for a brand which provides good service after purchase. 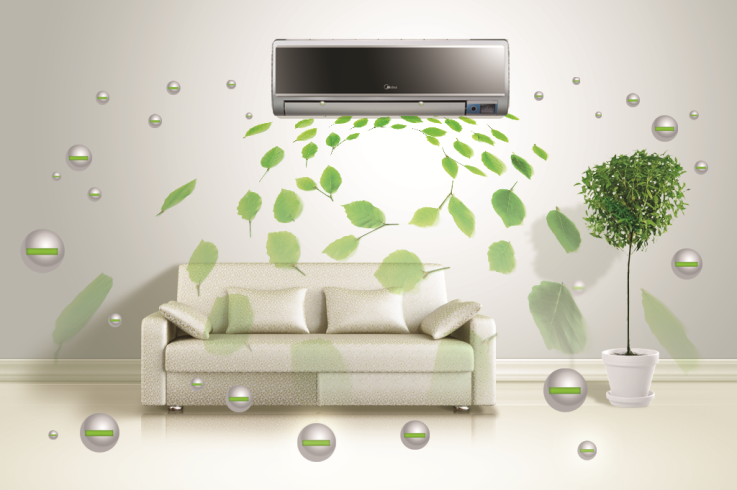 So, we have listed some of the most popular and latest features of air conditioners here. Hope they are of help to you.